4th of July Sale!!! 20% off $99 at Footlocker.com. Code FOURTH20 at checkout. I'm grabbing Nike stuff for my Teen! 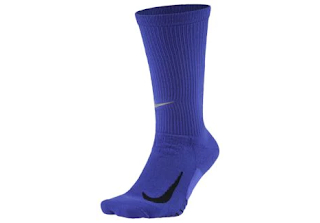 Like these Nike Dri-Fit Elite Running Cushion Crew Socks (pictured) for $9.99 (Retail $15.99).